Auchinleck Talbot fraternised amongst some of Scottish football’s elite in the Capital city yesterday. For Hearts, this was purely about progress to the next stage of a competition they are desperate to win. As much as the Ayrshire juniors enjoyed their day out, their hosts were clinical and efficient in dispatching them from the William Hill Scottish Cup. More than 1800 fans followed Talbot to Edinburgh for a fifth-round tie in which they were overwhelming underdogs. By half-time, they were effectively out of the competition. Goals from Christophe Berra on ten minutes, Demetri Mitchell on 30 and Steven MacLean on 38 killed any romance in this tie stone dead. Substitute Aidan Keena added a superbly-executed fourth towards the end to open his senior Hearts goalscoring account. 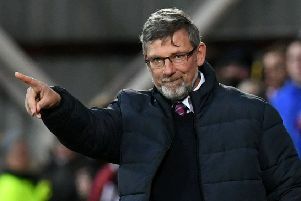 “I was pleased with our first-half performance,” said manager Craig Levein. “We didn’t quite play at the same intensity in the second half. We stopped playing the easy balls and tried to do something more difficult but it didn’t cost us and we are through. Teams that are not used to losing are a danger. We didn’t want to give them any hope at all. We wanted to snuff that out so to go in front early and go 3-0 ahead before half-time was good. It was just about game over. Even though we made our subs and played with 10 men for the last while [12 minutes] we were still okay at that point as well. The dampener was a possible torn thigh muscle suffered by full-back Michael Smith. He limped off 12 minutes from the end after Levein had used all three substitutes. “Demi Mitchell has been doing well off the bench and he’s been good in training. When Steven Naismith plays narrow on that side there’s a lot of room for an attack-minded full-back. He was good. Ikpeazu started a game for the first time since October and relished the physical battle with Auchinleck defenders Neil McPherson and, in particular, Craig McCracken. 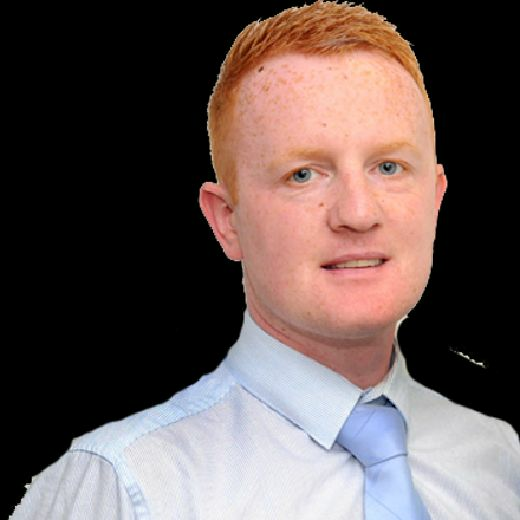 Tommy Sloan, the Talbot manager, felt the giant Englishman took Hearts to a different level. “I watched them beat Kilmarnock 2-1 but they are a much more potent side with the big boy up front. I’m not going to try and pronounce his name,” he smiled. Levein underlined Ikpeazu’s importance after four months out. “He will help us because he’s different. He’s still got that first-season effect because players have not really played against him yet so they don’t know what he is about. He occupies the opposition defence sometimes on his own, which is very unusual. The Auchinleck support rose as one in the dying minutes when winger Stephen Wilson prodded the ball into the Hearts net at the end of a rare attack. However, the offside flag silenced the celebrations. It seemed slightly cruel denying the gutsy Ayrshire side a consolation. “We wanted a goal for our fans to cheer. Obviously you get a wee buzz when it goes in the net, scoring at Tynecastle, but it wasn’t to be. We’ve had some adventure, though,” recalled Wilson of his club’s Scottish Cup adventure. “We were up in the Highlands three times in a row in the earlier rounds so there were a few memorable bus journeys back, I can tell you. “I feel we’ve done the fans proud when you see other results like Celtic pumping St Johnstone 5-0. It could be worse – we could be Chelsea, eh? Next we’re at home to Rob Roy in the league, then we’re away to Pollock in the Scottish Junior Cup quarter-final. We’re holders of that cup. Despite the result, there was evidently no loss of spirit or humour. Hearts took their place in the quarter-finals but, adding to their Tynecastle visit back in 2012, Talbot left Edinburgh with yet more memories.